Rajasthan's canopies राजस्थान की प्रमुख छतरियां. Amar Singh’s canopies -it is located in Nagaur. Sisodia of Ranaon chhatris – the canopies Ahrd, is located in Udaipur. Rao Bika Ji chhatris -This canopies of Raisingh Dev Kund is located in Bikaner. Hada kings chhatris – Sarbag, it is located in Kota canopies . 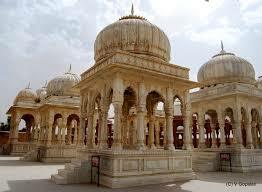 Kesar Bagh Gardens and alkali chhatris -This canopies Bundi (Bundi Dynasty) is located in. 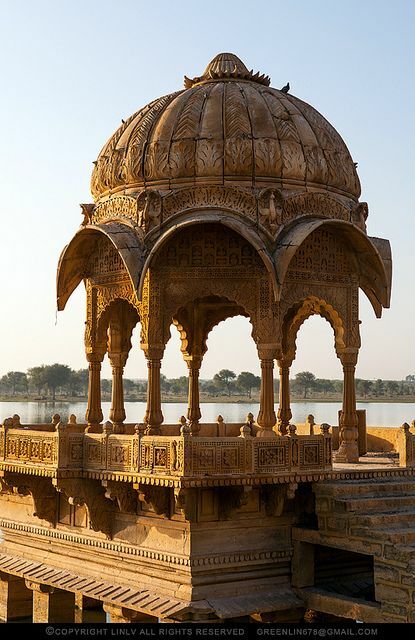 Bhatti kings chhatris -This vbig garden, is located in Jaisalmer. 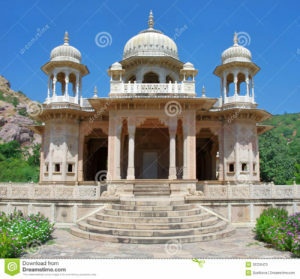 Musi Queen’s canopies– the umbrella is located in Alwar. Maharana Pratap canopies(8 Khanbhoki) – The umbrella Badoli (Udaipur) is located. This canopieschhatris Kachhwaha kings Gator (Nahargarh Fort, Jaipur) staff. It Is located in the canopiesumbrella Bdnaur Jodsinh Rao.